WanderLust is a blog run by two German sisters Erika and Johanna! We both travel around the world for work and play and hope to be able to take the Steemit community on some of our journeys with us. Yesterday’s posting was about the traditional German Christmas Markets, or Weihnachtsmarkt, that can be found throughout Germany, and now the world. As a follow-up to that travel posting, we thought that we would dedicate our second KulturClub to some other Christmas traditions that you can find throughout Germany! 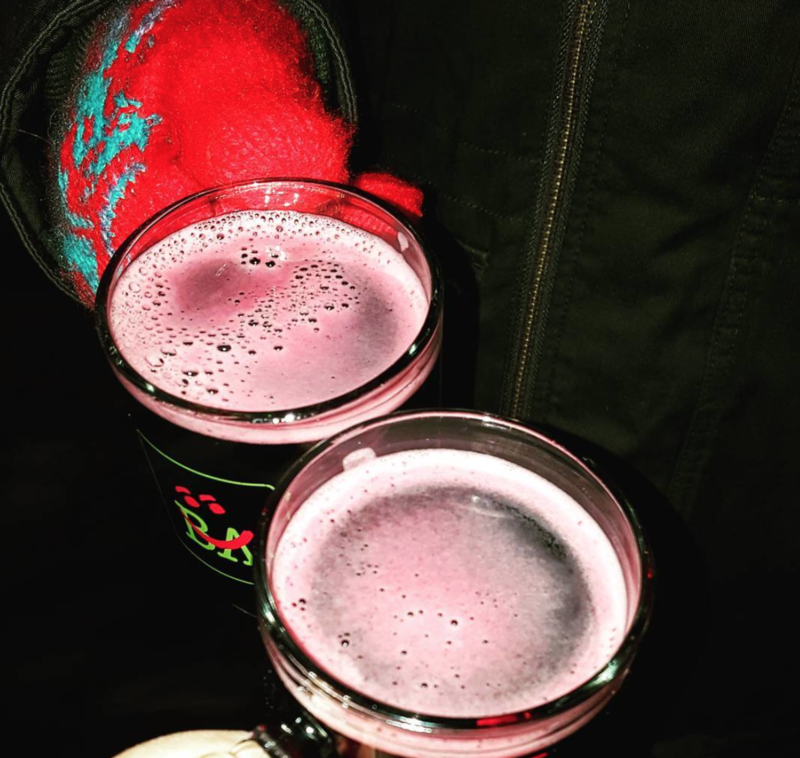 Glühwein is a traditional German mulled wine. It is made by heating up red wine and adding a pouch of cinnamon, cloves, nutmeg, star anise, and a bit of sugar to the pot. Sometimes, those of us who want a bit of a kick will add some Schnapps when the others are not looking ;). 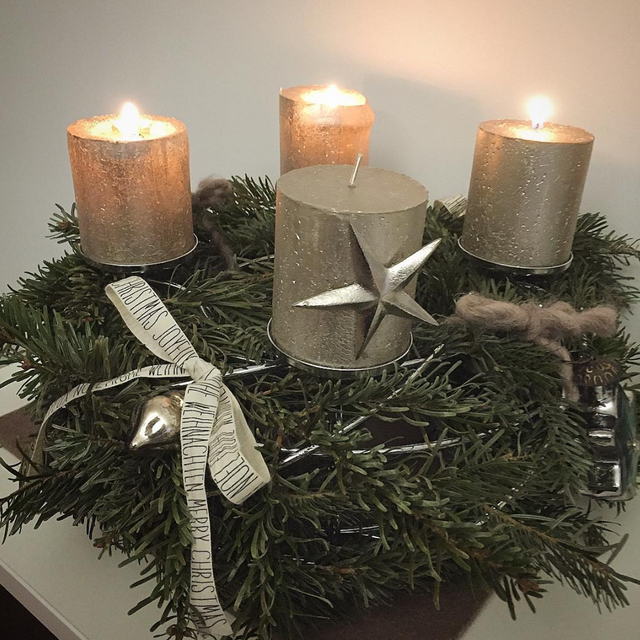 Many of you are probably familiar with what an Advent Wreath (Adventskranz) is from either personal experience or pop-culture. However, not many people know that the Advent wreath was first invented in Germany. A pastor named Johann Heinrich Wichern invented the traditional Advent Wreath as a way of showing the children who lived at his orphanage how many days were left until Christmas. Although modern Advent Wreaths only have 4 candles, as you can see above, the original Advent Wreaths had the 4 large candles and then 20 small candles to count down the days for the children. Advent Calendars can now be found in stores around the world, and contains chocolate or other candies inside of the 24 flaps, representing the days of December leading up to Christmas. As with the Advent Wreath, this is another German tradition that has been exported around the world. 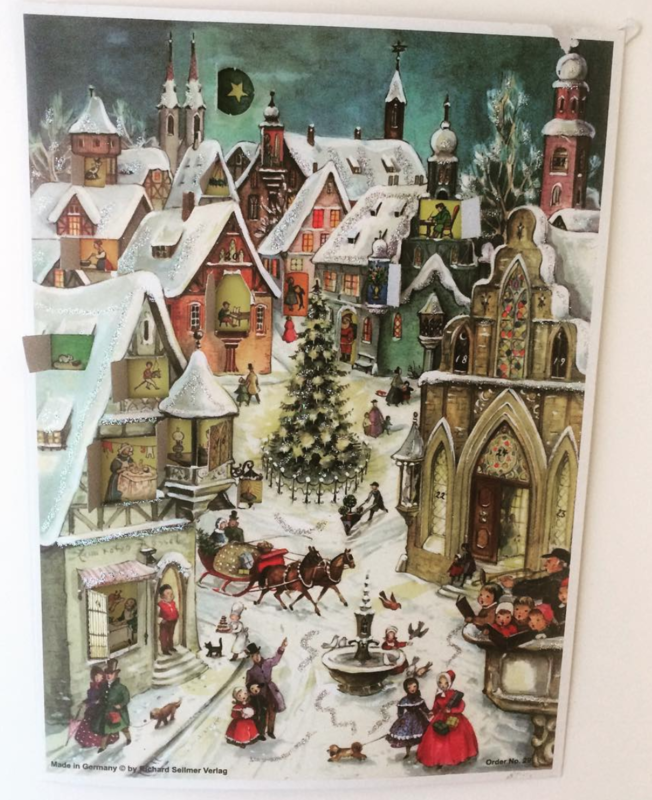 The first Advent Calendars were hand-crafted in the 1800s, and were far sturdier than today's cardboard variants. Southern Germany, specifically Bavaria, has a tradition about a demonic-goat figure who punishes the bad children while Saint Nikolaus brings presents to the good children. 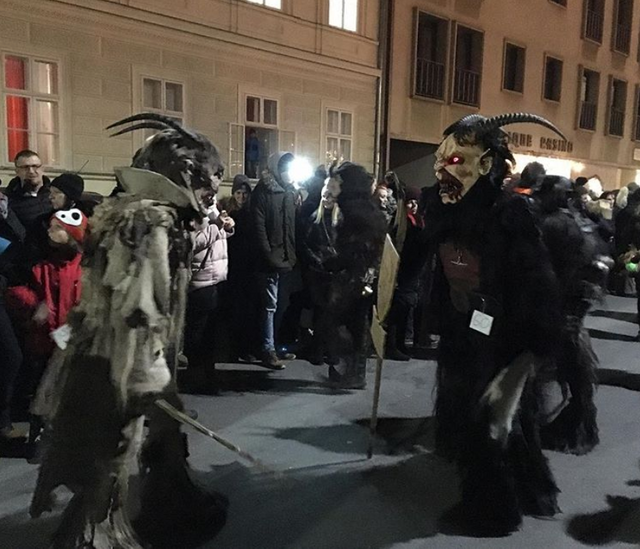 During the Christmas season there are parades known as Krampuslauf where the men of the town will dress up as Krampus and roam the streets as a reminder to the children that they must be well behaved if they do not want to be taken away in Krampus' sack! As always, we hope that you are enjoying your journeys with us, and we hope to hear from you and will incorporate your suggestions into our future posts. We hope to go on more adventures with you all in the new year and we will try to include any good suggestions that we see before that posting. Always fun to learn about different cultures! Just so you know, people can see who has up-voted a piece of content on Steemit. It seems a bit uncouth to request a follow and an up-vote on a post that you yourself didn't up-vote.